Thanks for elastic waist bands. Pregnancy often results in motherhood. This is about the ninth month of pregnancy and the things that make it bearable. Thank you to everyone who is a mother, is in the process of becoming a mother, or loves or supports a mother. 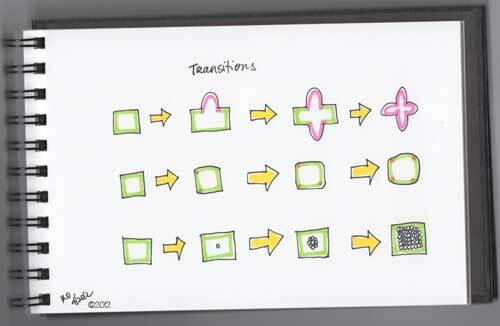 ***Transitions may be very different from one another. Some are very obvious from the outside. Others create only a subtle external change, but are equally as powerful. Still others don’t change anything on the surface, but internally everything is different. Yet, they are all transitions. A change has happened. They are all powerful in their own ways. They all result in something being transformed on the other side. So why, in this life, do we so often acknowledge and celebrate the transitions we can see, when the ones we cannot see are just as powerful and life-changing?